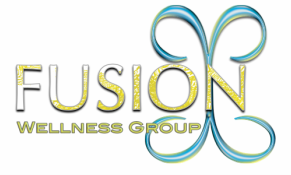 ImpACT Movement - Fusion Wellness Group Compassion. Connection. Commitment. ImpACT creates an environment for preschoolers to learn through movement. Our classes provide specified movements that encourage brain body connection. Your child will enjoy different styles of music, yoga, brain gym & rhythmic movement training which provides brain-body education and integration. CHECK WITH YOUR LOCAL PRESCHOOL FOR DETAILS! Our ImpACT Movement Program is an excellent way for your preschooler to get much needed movement within their curriculum at the preschool that you currently attend. Fusion Wellness is excited to provide these classes at your local school, in order to eliminate the "after school chaos" of driving around to additional extracurriculars. Classes will be offered during your child's regular school day. If you are interested in our program, please give us a call! Please fill out the information below and you will be contacted within 24 hours.